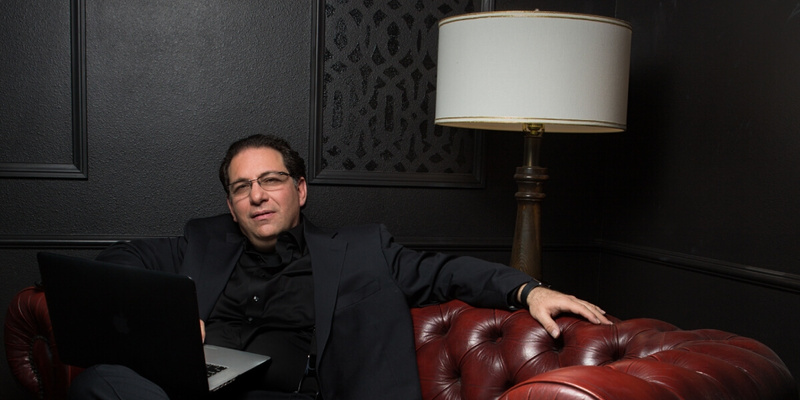 There is no one like Kevin Mitnick. Kevin is the world’s most famous hacker, bestselling author, and the top cybersecurity keynote speaker. He was the most elusive computer break-in artist in history. Once one of the FBI’s Most Wanted, because he went on an ‘electronic joyride’ during which he hacked into more than 40 major corporations just for the challenge and not for monetary gain, Kevin is now a trusted security consultant to the Fortune 500 and governments worldwide. 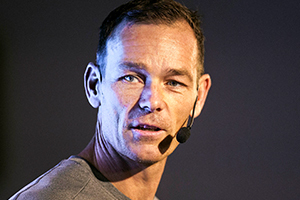 As a one-of-a-kind, public speaker, Kevin’s presentations are akin to technology magic shows, which include live demonstrations of the latest hacking techniques that educate while keeping people on the edge of their seats to help raise “security awareness” of individuals and organizations worldwide. As the CEO of Mitnick Security Consulting, Kevin, and The Global Ghost Team™ now maintain a 100 percent successful track record of being able to penetrate the security of any system they are paid to hack into using a combination of technical exploits and social engineering. 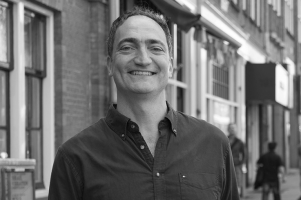 Also in his role of Chief Hacking Officer of KnowBe4 he helps produce the world’s most popular security awareness training programs to counteract social engineering and to improve security effectiveness. 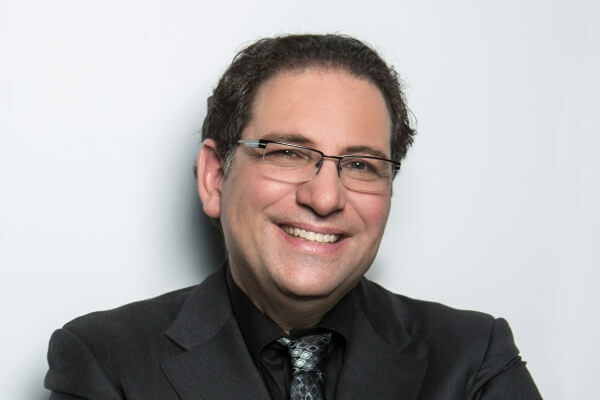 Kevin Mitnick is a global bestselling author and his books are available in over 50 countries and 20 languages. He is the world authority on social engineering. His works include The Art of Intrusion: The Real Story Behind the Exploits of Hackers, Intruders and Deceivers and The Art of Deception: Controlling the Human Element of Security, which are mandatory readings for security professionals. His autobiography, Ghost in the Wires: My Adventures as the World’s Most Wanted Hacker is a New York Times bestseller and his latest work released in 2017 is The Art of Invisibility: The World’s Most Famous Hacker Teaches You How to Be Safe in the Age of Big Brother and Big Data, a ground-breaking book on privacy. He has been a commentator, security analyst, or interview subject for almost every major news outlet around the globe. Kevin has also been the subject of movies, books, and countless articles. 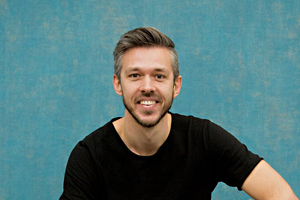 Johan Ronnestam is also a serial-entrepreneur and among his latest companies is BAUX with clients like Google, Microsoft, Isobar, Boston Consulting, Volvo, EF Education, Stella McCartney and many more already have redecorated their headquarters and retail environments with the sustainable products of this new Swedish brand. His latest venture is www.beuwatches.com - A new brand, set out to motivate people to be everything they can be in life.